President Seretse Khama, the hero of &apos;A United Kingdom&apos; was widely praised for his treatment of the Bushmen, but subsequent Botswana presidents, including his son Ian, have been severely criticized. 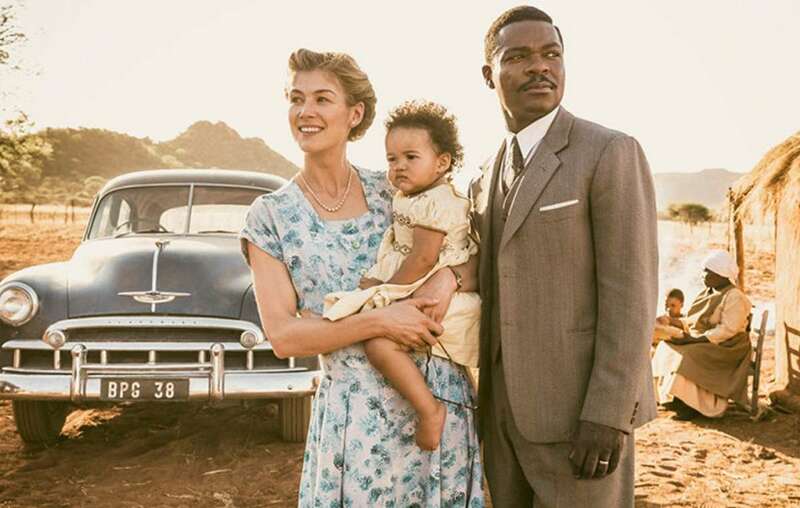 The new feature film “A United Kingdom,” which opens the London Film Festival this week (October 7) focuses on the life of Botswana’s first President and his ground-breaking romance with a white English woman. 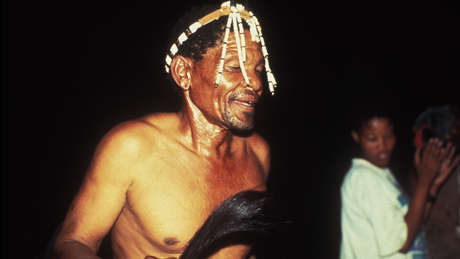 It has highlighted the tragic contrast between the first president’s progressive attitude to the Kalahari Bushmen, compared with the racist attitude of his son, Ian, whose government has persecuted them for years. Seretse Khama led Botswana to independence in 1966 and respected the rights of the country’s Bushmen to determine their own futures on their ancestral land in the Kalahari. He became world famous through his taboo-defying marriage to Englishwoman Ruth Williams, and was widely admired by anti-racism campaigners. 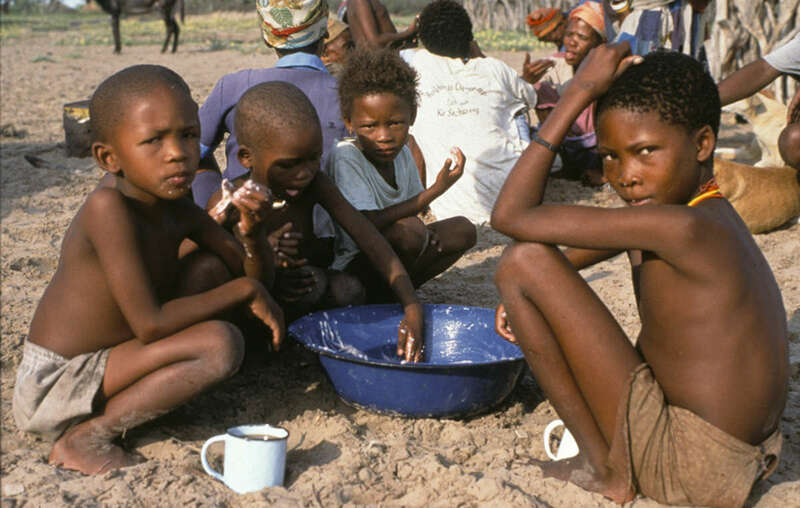 The first President Khama respected the Bushmens right to live on their ancestral land in the Kalahari, but most have since been illegally evicted and forced to live in government camps. However his son, General Ian Khama, has earned a reputation for authoritarianism, and for a colonial attitude to the Bushmen, most of whom still live in government eviction camps after illegal evictions in the ‘90s and 00s. He was named as Survival’s Racist of the Year 2016. The government has ignored its own High Court’s 2006 ruling that the evictions were unlawful and that the tribespeople had the right to live on their land. The Bushmen are also criminalized when they hunt to feed their families under a nationwide hunting ban. This is enforced using brutal militarized conservation tactics: in August a group of Bushmen were shot at from a helicopter while hunting antelope. Nine were subsequently arrested, stripped naked and beaten. Big game trophy hunters are, however, encouraged in the country. Campaigners are hoping that the release of the new film will help to draw attention to this urgent and horrific humanitarian crisis, and encourage the Botswana government to respect the legacy of the country’s first president in its historic fiftieth year of independence.